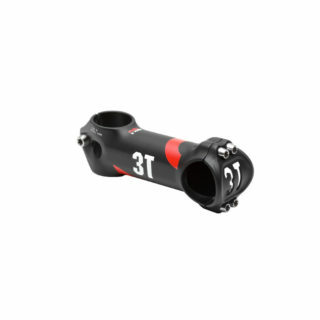 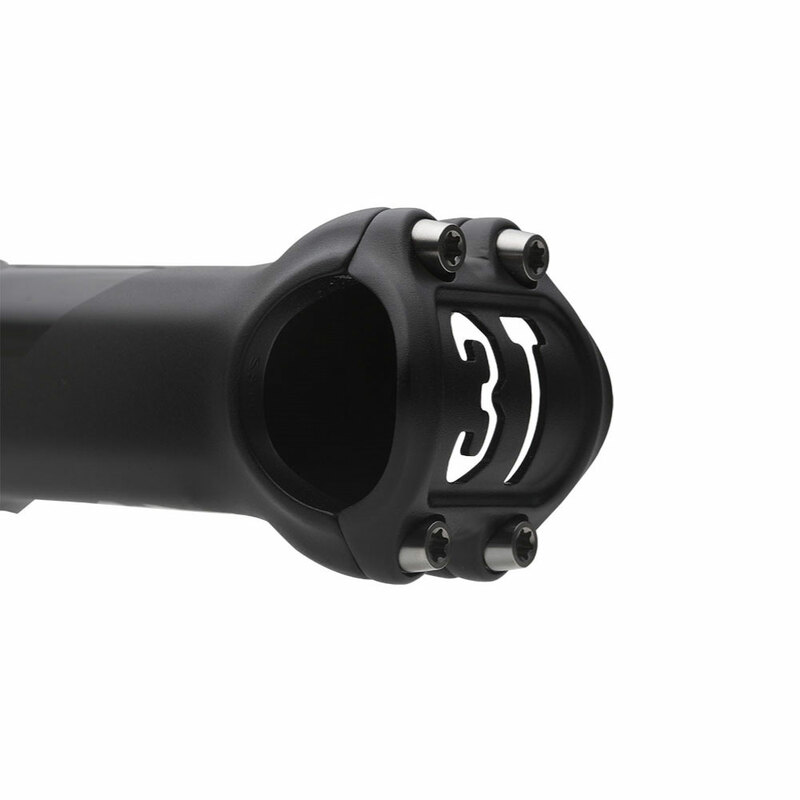 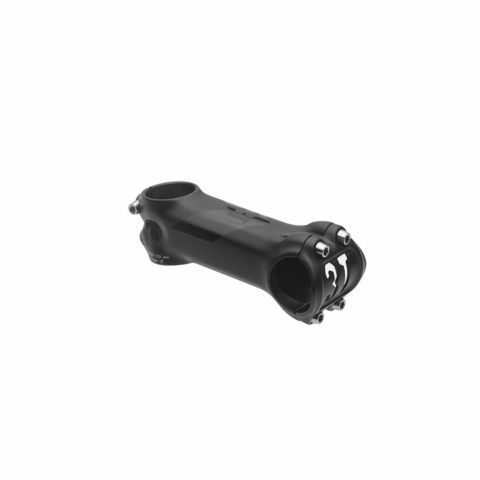 MTB Stem is a new design by 3T tailored expressly for the big hits of mountain biking of every discipline, from CX racing to Enduro. 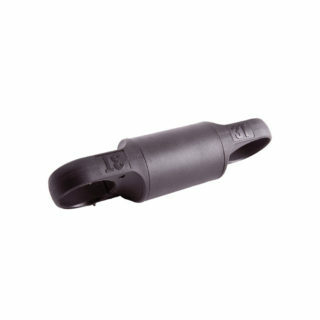 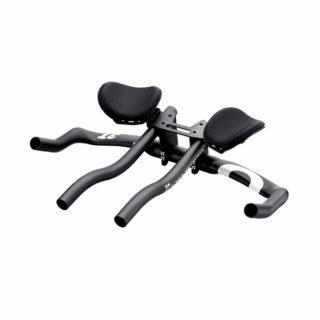 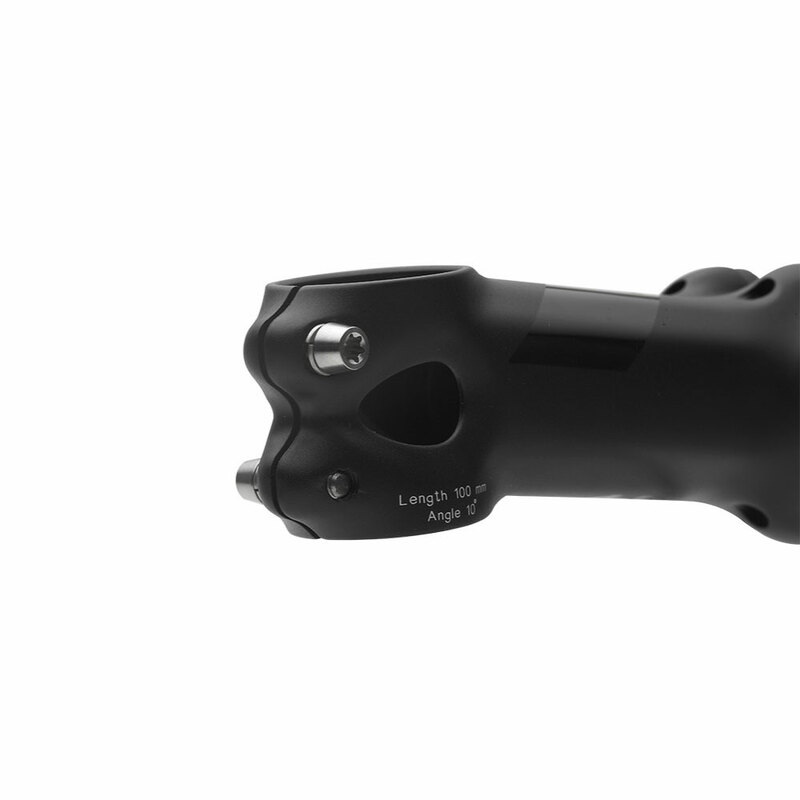 Wider stem clamp and squared-off stem body confer exceptional resistance to torsional and bending loads. 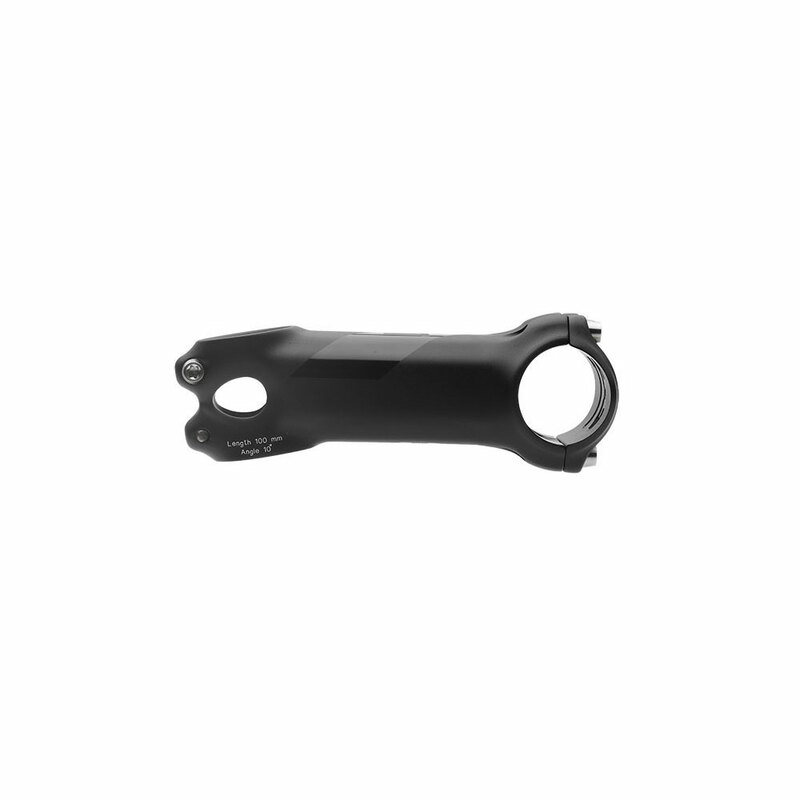 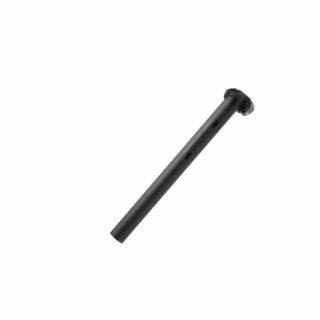 Four sizes 55 mm–100 mm and –10° angle fit most riders; Torx bolts in titanium for security and robustness.MTB Stem Team Stealth is built in AL-alloy, finished shot-peened and black anodized with 3T Stealth logo, and weighs 105 g (55 mm size).